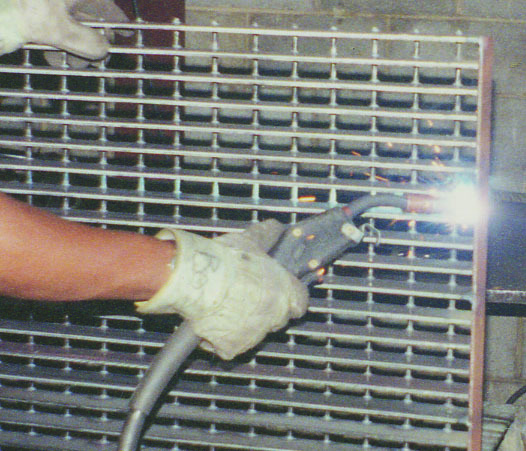 Our experienced staff of expert craftsmen works from engineered detail drawings to provide the very finest fabricated grating in the industry. 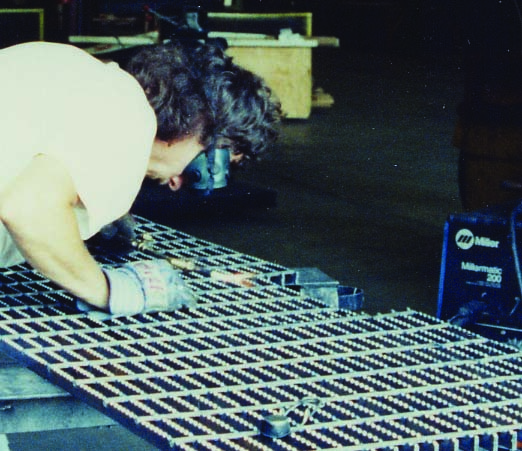 We especially welcome the challenges of radial grating layouts around tanks or large platforms with circular cutouts and toe plate. 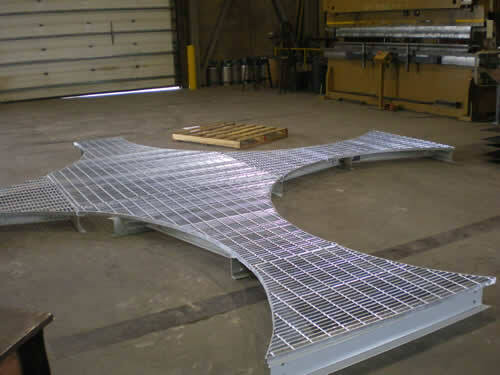 Please call 1-800-472-8464 with your fabrication requirements.